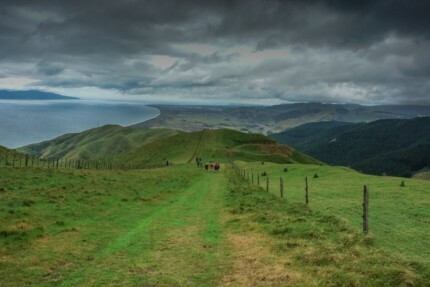 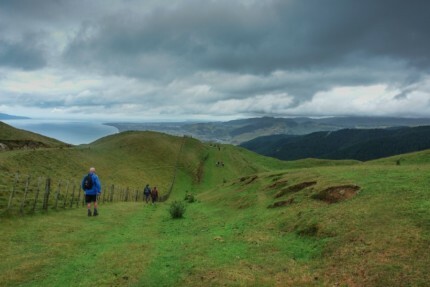 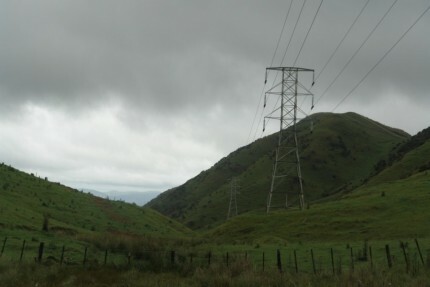 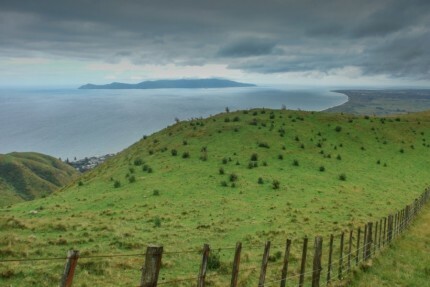 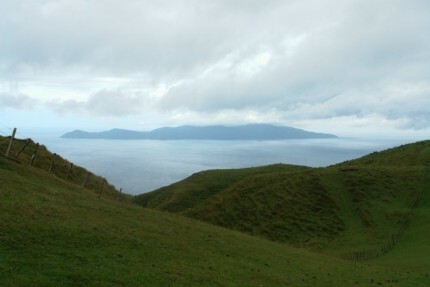 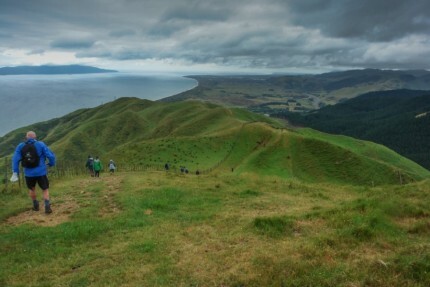 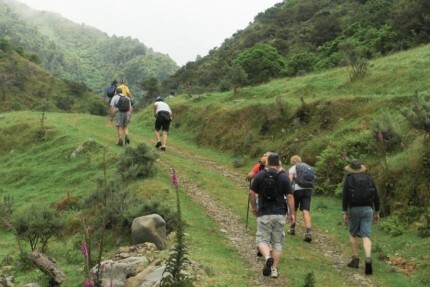 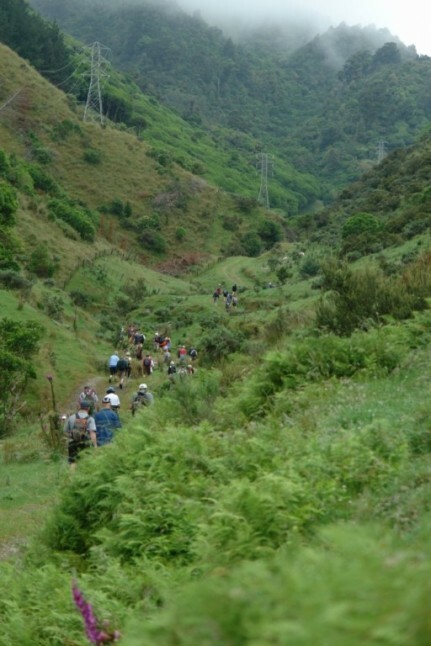 For this fundraiser the area we will be covering will be on the Perkins farm, State Highway 1, Paekakariki.We will be walking from the State Highway, the woolshed up Transmission Gully to the back boundary of the farm and return.We will not be walking the whole transmission gully route.This equates to the whole Kapiti Coast side of the route as our back boundary is the boundary to the local council. 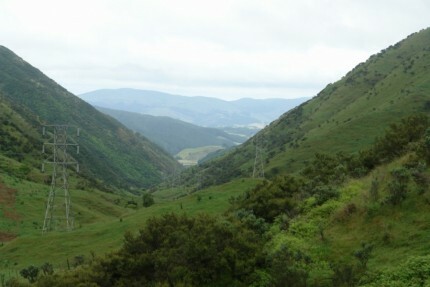 There is a lovely spot near the top where we will stop for lunch, this looks back down the gully towards Paraparaumu.Please bring your own to cut lunch for this purpose. 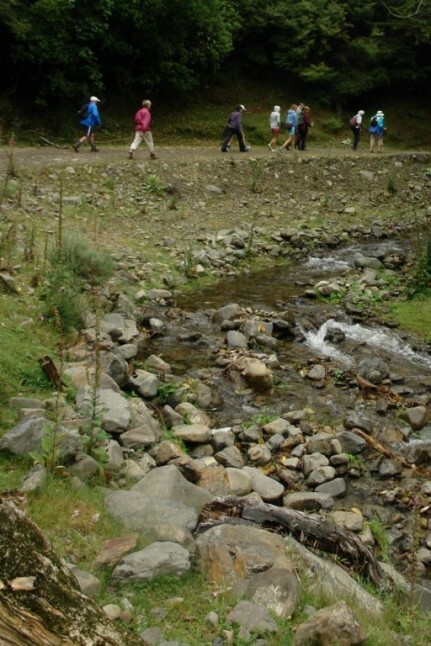 We will be crossing the creek five times.Although these crossings are no more than ankle deep you need to be aware that you will get your feet wet. 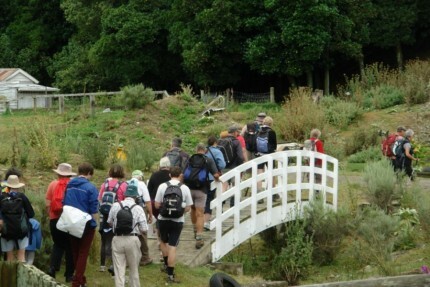 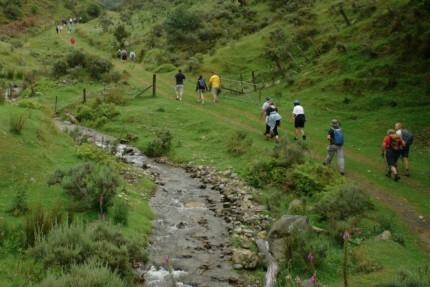 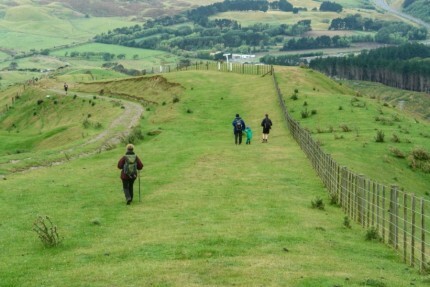 This is an easy 3.5km walk (7km return), with only two small hill climbs which a child will more than cope with.Although mountain buggies are welcome, please be aware that the creek crossings will require assistance and a baby backpack / front pack will be more appropriate.This walk is not accessible by wheelchair. 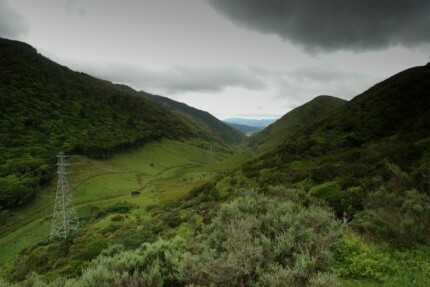 We would like to do the track as a group and therefore bikes are not appropriate in this instance. 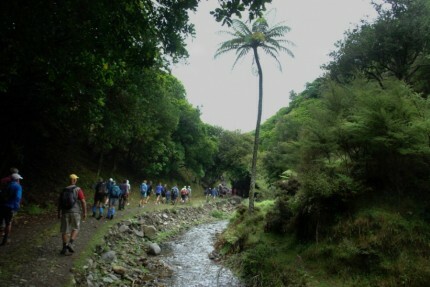 Cell phone coverage is available almost the whole way and a first aid kit will be carried. 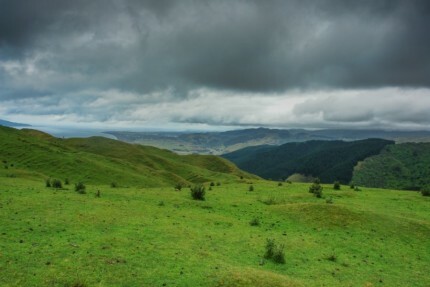 comment - was overcast, but no rain which proved to be ideal walking conditions. 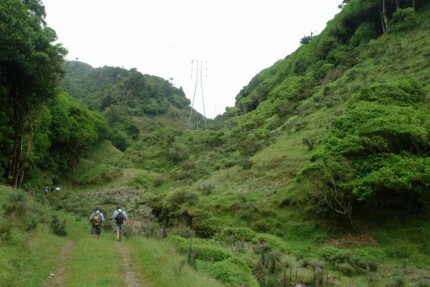 The "farm track" follows a gentle stream for most part and slowly tracks up to the high point where the gully descends down into Whitby over private land. 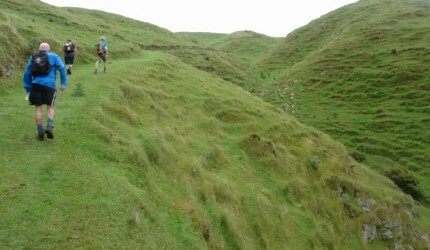 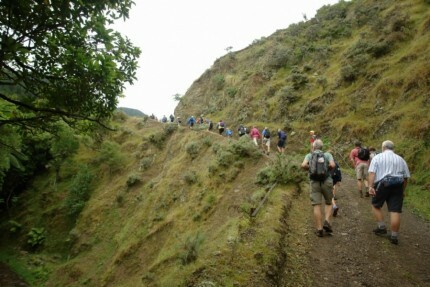 A bonus was getting permission to climb up rto the highest point and return across farm land to our start point. 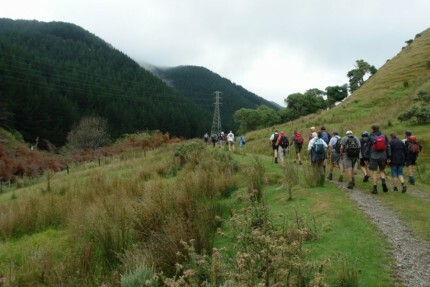 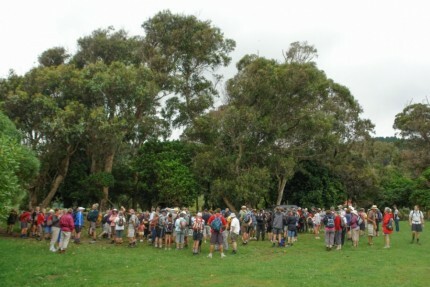 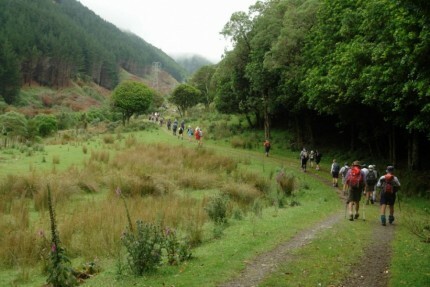 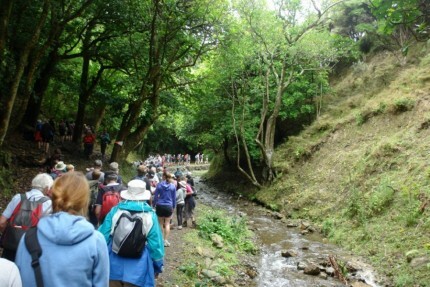 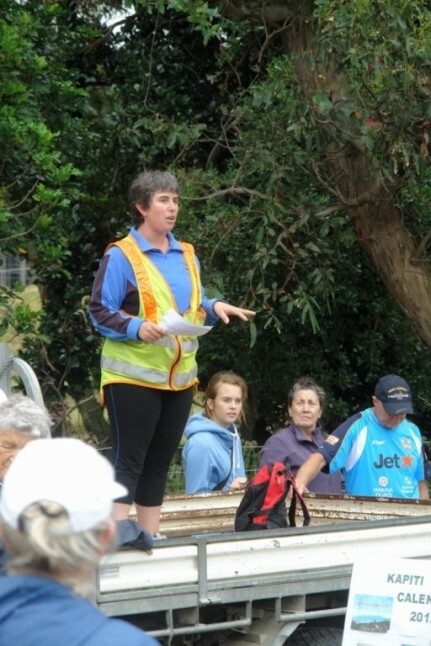 A great turn out of around 200 people participated in this worthwhile charity walk.